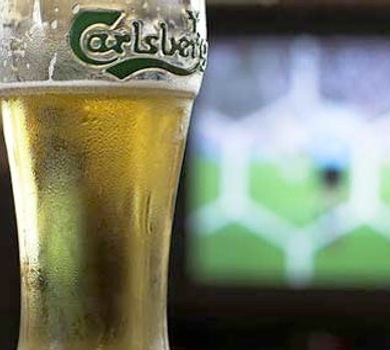 Carlsberg has hired Benet Slay, former managing director for Diageo Northern Europe, to lead its UK business. Slay will join the world’s fourth-biggest brewer in March, taking over from acting chief executive Jesper Fries as his permanent replacement. Among Slay’s first responsibilities will be to capitalise on Carlsberg’s £15 million marketing campaign surrounding this summer’s Euro 2012 football tournament in Ukraine and Poland. The brewer unveiled its Facebook campaign for the tournament in October last year, which will focus on building support around the England team. Former Carlsberg UK chief executive Isaac Sheps left in December to take up a new position as chief executive for Baltika Breweries, with regional responsibility for Carlsberg’s operations across Eastern Europe. Slay left Diageo in July amid the drinks manufacture’s overhaul of its European management structure following its switch to a category-led approach in Western Europe.